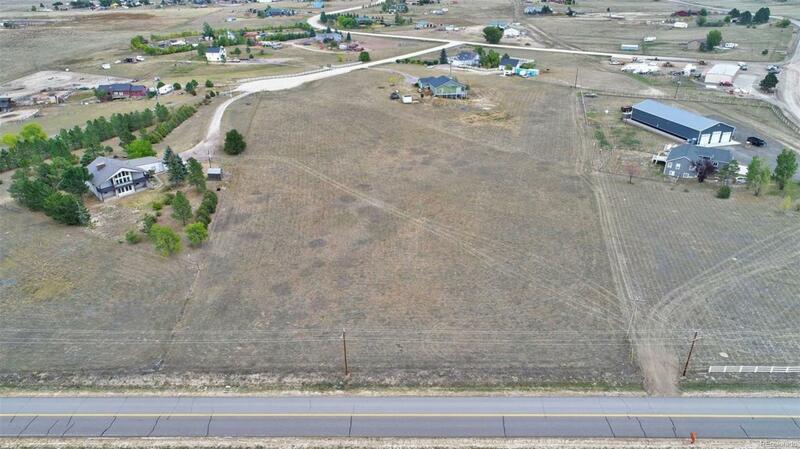 Great 4 acre lot located on cul-de-sac with great mountain views! This lot is the perfect place to build that home you've been dreaming of in the country. Quick access to Southlands Mall (15-20 minutes). Meadows Market convenience store with gas and groceries just 1 minute away. Very friendly community with various events all year long.